"It takes a minute to find a special person, an hour to appreciate them, and a day to love them, but it takes an entire lifetime to forget them. 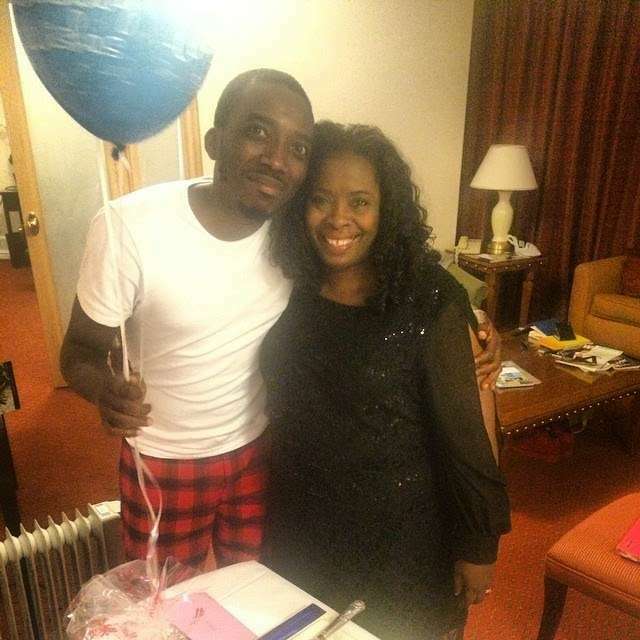 @officialbovi your mum is in a better place. Stay strong. I love you bro." He was always posting photos of her and she celebrated her last birthday on November 16, 2015..May her soul rest in perfect peace..